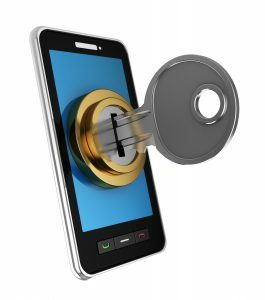 With the number of data security breaches growing in recent years, businesses need to be upping their game when it comes to mobile device security. With many of the recent data breaches occurring due to the loss of or a security breach of a mobile device, these could have been easily eliminate through the proper use of Mobile Device Management. 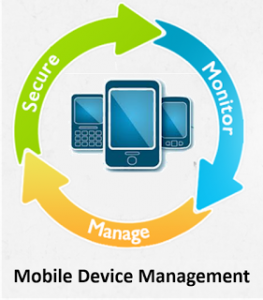 Mobile Device Management, or MDM, is a term used for the administration of mobile devices such as smartphones, tablets, laptops and desktop computers. MDM is usually administered with the use of a third party product that has the relevant management features required. 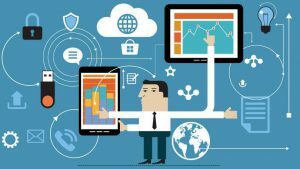 MDM is used to monitor, manage and secure employees’ mobile devices across the business and has the ability to locate, lock and wipe lost devices if necessary. It allows you to remotely manage your fleet of mobile devices with just a few clicks. By implementing an automated, centralised portal to remotely monitor and control your businesses’ devices, you will also ensure your assets are secure and you have access to immediate support and enhanced tracking over any network. You can even set up alert notifications via email and receive real-time reporting of any event that may trigger a security alert. Talk to Gamma Solutions about the best MDM solution for your company.